Forgive us for the bad pun, but Easter really is egg-stra special at the Slieve Donard Resort and Spa. 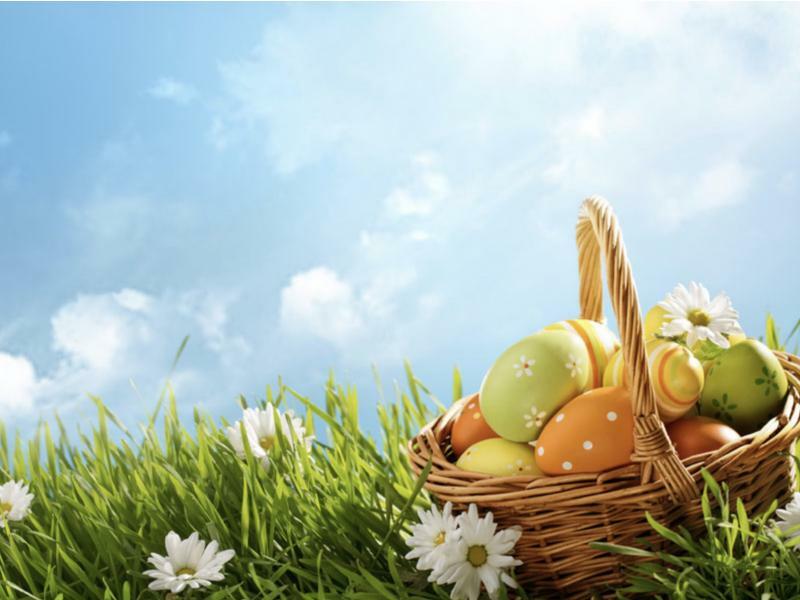 It’s one of our favourite times of the year and we are busy stocking up on chocolate eggs and some delicious treats for guests to enjoy this April. 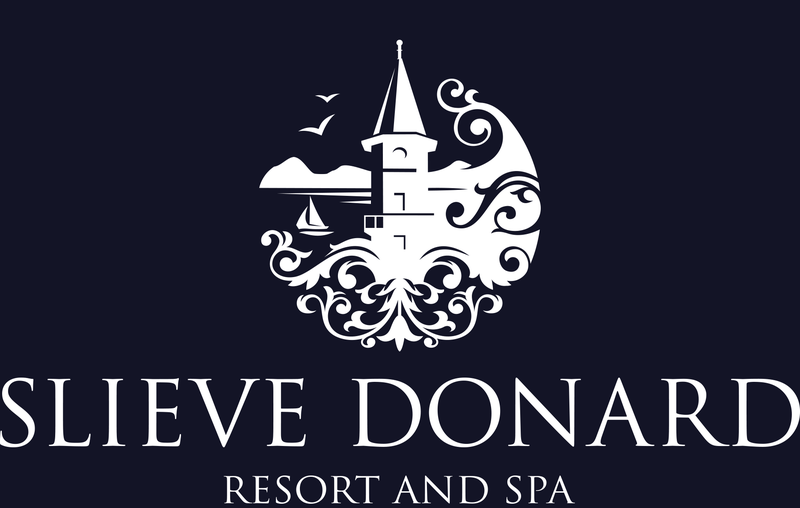 Easter we believe is a time for family and friends to get together, to relax, to chill out and prepare for the Summer months, and where better to that than in the beautiful surroundings of the Slieve Donard Resort and Spa with the Mourne Mountains on one side and the Irish Sea on the other. Guests can enjoy an invigorating Spa treatment, lounge by the pool, stroll along Dundrum Bay or for the more adventurous, a mountain trek. We have some delicious options to help you enjoy your Easter break including our Easter Sunday Buffet Lunch served in the grandeur of our award-winning Oak Restaurant and the Easter Sunday Lunch served in the Percy French. Enjoy a relaxing break at the Slieve Donard this Easter with our best available Spring packages with prices starting from just £65pps. For further information contact us on 028 4372 1066 or to book online CLICK HERE. 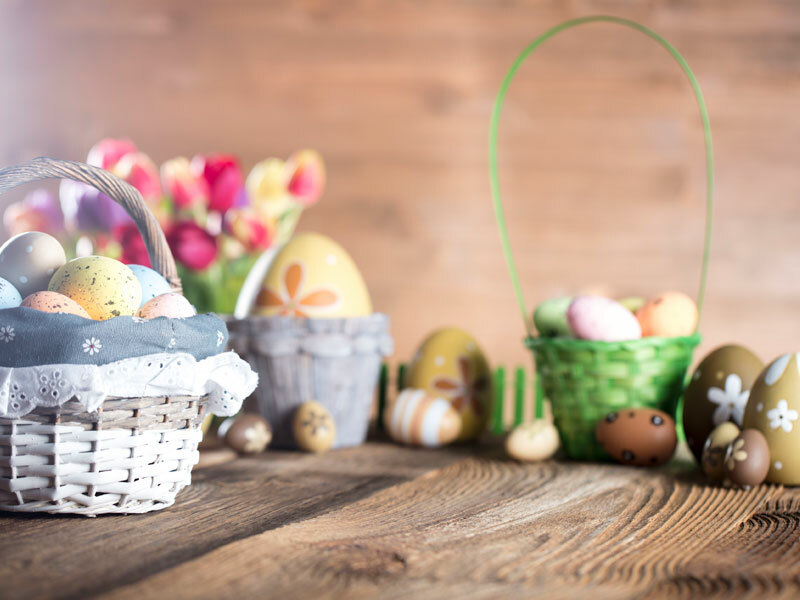 Easter Sunday Select Buffet LunchEaster egg for every childAppetising starters, succulent roasts, decadent desserts, serving the finest local produce, this is the ultimate Easter family experience. Adults £48 and Children £25. Percy French Easter Sunday LunchExperience succulent local food cooked to perfection this Easter, available 12-5pm on Sunday 21st April. Adults £25 and children's menu available.